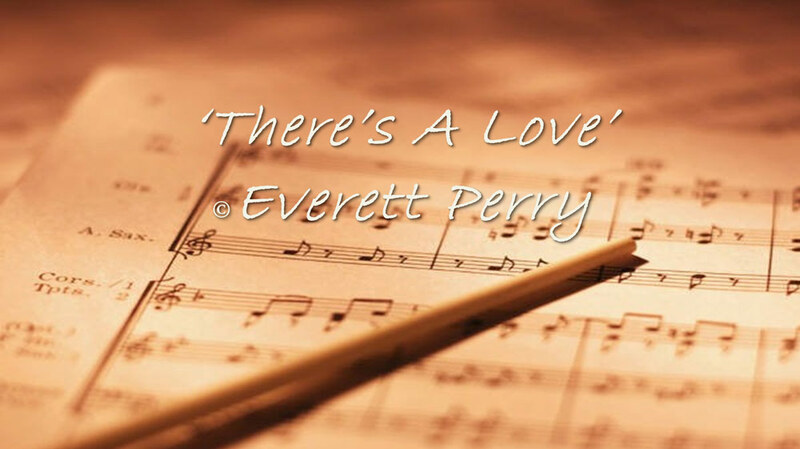 Those were the memorable lyrics from Everett Perry’s beautiful composition of ‘There’s A Love’, a ballad that regularly featured in The Combustibles’ set-list in Bombay. Often played after midnight, as the last song of the band’s regularly scheduled performances in clubs such as the Blow-Up at the Taj Mahal Hotel and Hell at Hotel Hiltop, it was intended to allow couples to cuddle on the dance floor at the end of a hectic and long evening out! Featuring a soaring wah-wah influenced guitar solo which seemed to come out of nowhere, the song was originally recorded by The Combustibles for Polydor in 1970 – but never released. The masters were eventually lost and the band was unable to recover them and no recording of the song survived the passage of time. While Everett double-tracked the harmony vocals in the studio, the live performances always featured George handling the second vocals.